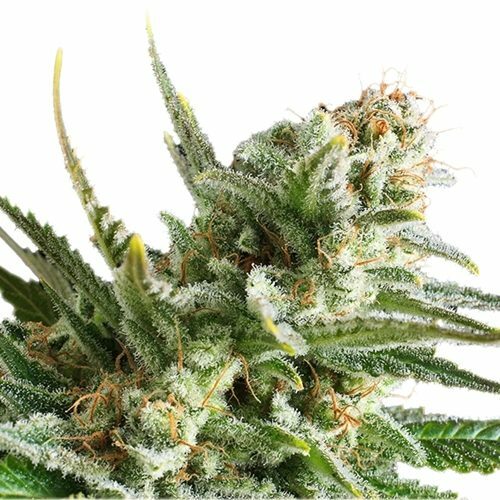 Charlotte’s Angel is a sativa dominant cannabis variety with high CBD levels, 10 to 16% and low THC levels, always below 1%. 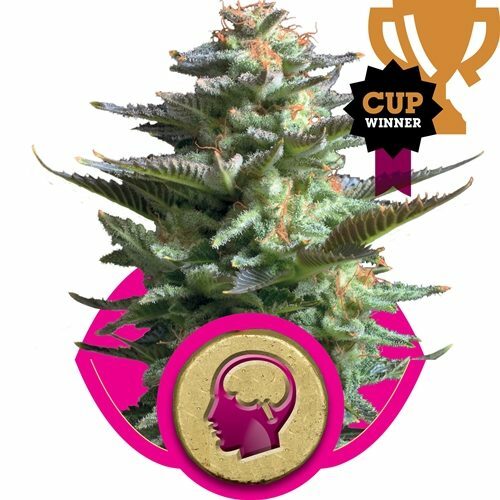 It’s a non-psychoactive variety offering medical benefits without the high, delivering a strong body effect and a calming, anti-anxiety experience. 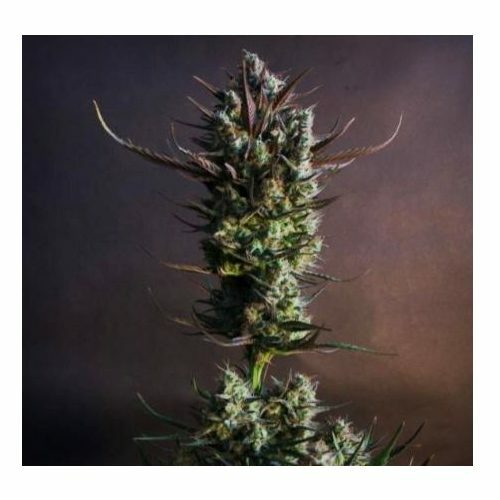 She takes 9-12 weeks to flower and comes with a herbal aroma with piney diesel undertones. Genetics come from Dutch Charlotte (CBD rich clone) crossed with Red Angel (clone-only Amsterdam CBD variety). Charlotte’s Angel is popular with cannabis lovers that want to enjoy a joint without getting stoned and is suitable for making concentrates. You get a satisfying experience with the same taste and aroma as a high-THC variety. You feel medicated, yet you are not high, it gives the user a positive feeling of well-being, it is almost impossible to explain unless you’ve tried it! Dutch Passion’s first low THC variety, CBD Charlotte’s Angel®!